Wondering Where There are Rental Homes For Rent Near Me? Great! Are There Rental Homes For Rent Near Me ? Herman Boswell Property Management is looking for qualified tenants for vacant rental properties that we manage. We strive to help families to get into the perfect tenant lease for them. Be sure to mention any special requests such as specific amenities etc. 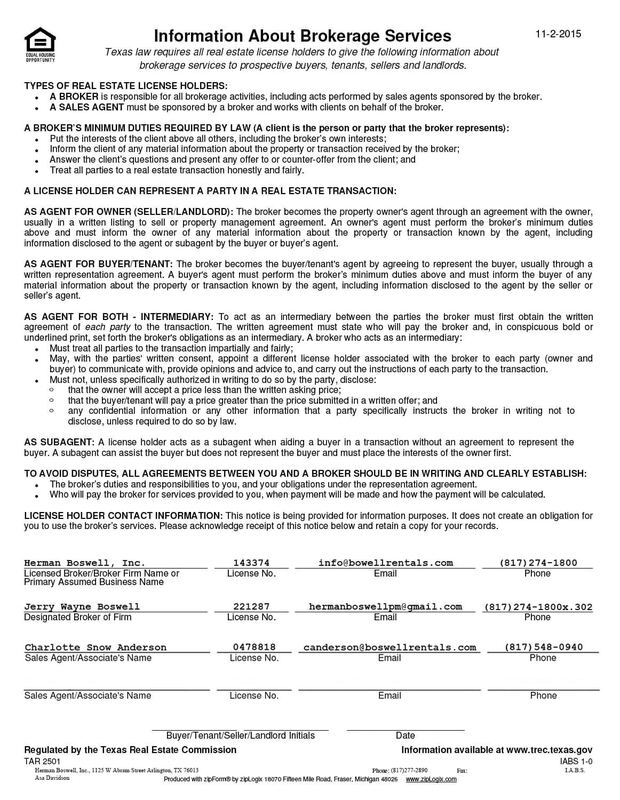 We want to you be thrilled with the entire outcome of signing your tenant lease. Once you find the perfect property for you, then we will secure your tenant lease, after we have completed our applicant screening. Upon completing our screening process, we will work with you to get you into your new home. Our job doesn’t stop at the tenant lease, instead we will work with you directly regarding all aspects of your lease term, such as making needed repairs and so forth. We have properties in the following areas: Arlington, Bedford, Benbrook, Burleson,Cedar Hill, Colleyville, Crowley, Duncanville, Euless, Fort Worth, Grand Prairie, Grapevine, Hurst, Lake Worth, Mansfield, Saginaw, Southlake, Watauga, White Settlement. You can see our currently available properties at boswellrentals.com. GET YOUR FREE RENTAL ASSESSMENT!